Traditionally, an Interior Designer focused on decorating, choosing a style and colour palette, then selecting appropriate furniture, floor and window coverings, artwork, and lighting. However, an increasing number of designers are becoming involved in architectural detailing. Designers frequently collaborate with architects, electricians, and building contractors to ensure that designs are safe and meet construction requirements. Whatever space they are working on, almost all designers follow the same process. The designer usually meets face-to-face with the client to find out how the space will be used and to get an idea of the client’s preferences and budget. The designer will also visit the space to take inventory of existing furnishings and identify positive attributes of the space, along with any potential problems. The designer then formulates a design plan and estimates the project cost. 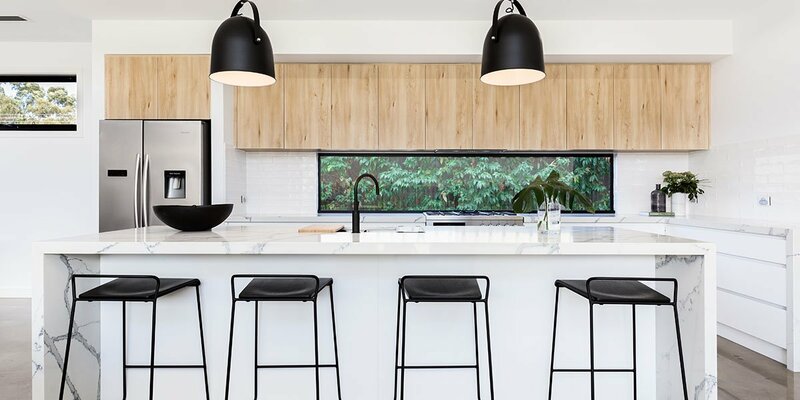 When the design concept is confirmed with the client, the designer will begin specifying the materials, finishes, and furnishings required, such as furniture, lighting, flooring, wall covering, and artwork. If a project requires structural work, the designer works with an architect or engineer on that part of the project. Most designs also require the hiring of contractors to do technical work, such as lighting, plumbing, or electrical wiring. Often designers choose contractors and write work contracts. What do in-store Interior Designers do? Designers who work for furniture or home and garden stores sell merchandise in addition to offering design services. In-store designers provide services, such as selecting a style and colour scheme that fits the client’s needs or finding suitable accessories and lighting, similar to those offered by other interior designers. However, in-store designers rarely visit clients’ spaces and use only a particular store’s products. 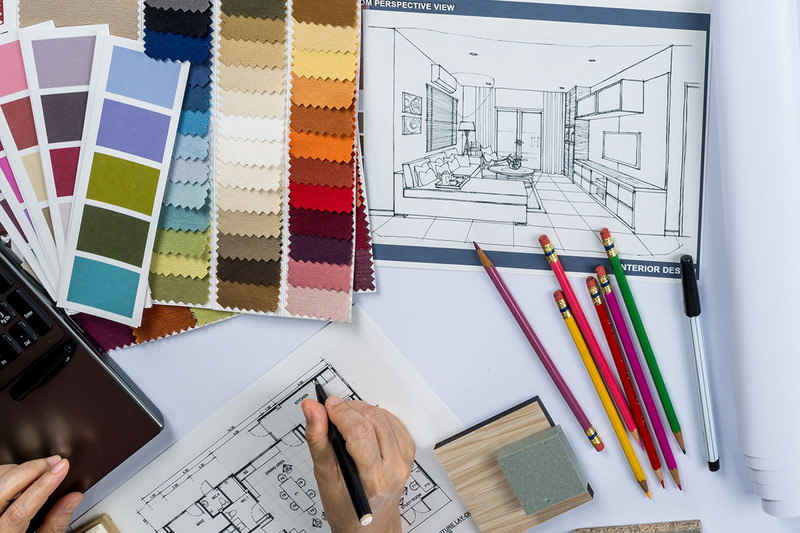 Interior designers sometimes supervise assistants who carry out their plans and perform administrative tasks, such as reviewing catalogues and ordering samples. 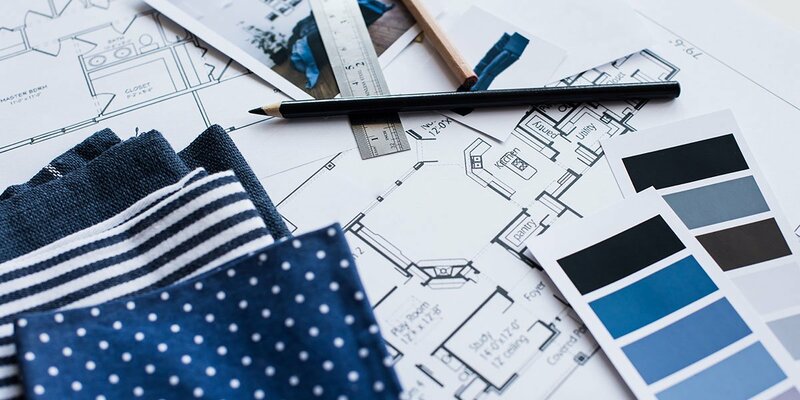 Designers who run their own businesses may also devote considerable time to developing new business contacts, examining equipment and space needs, and attending to business matters. 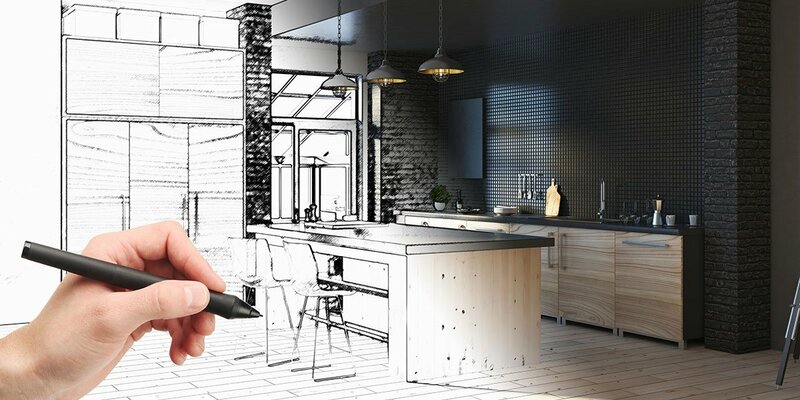 Although most interior designers do many kinds of projects, some specialize in one area of interior design. Some interior designers do many projects, while others specialize in specific areas – residential, commercial, lighting, bathrooms, as well as acoustics and home theatres.